Paulo Vallejo is a Vancouver-based style artistwho is a true master of his craft. His knowledge of fashion is driven by his personal style and creativity. His work graces various print media in fashion and advertising. He’s also a freelance writer who pens on topics around personal style and the latest fashion trends across the globe. He also works privately with individuals to define their image, create their unique style, and shop for the right pieces to complement their existing wardrobe. He can be found on http://istyleu.blogspot.com. Follow him on Twitter @istyleu. A new year isn't only for eating better and joining a gym, it's an opportunity to get your wardrobe up to snuff. 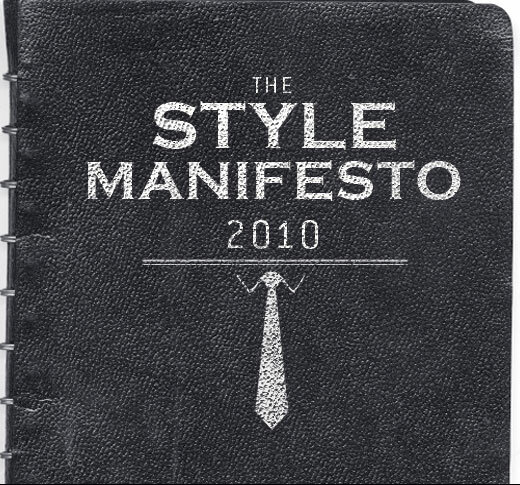 Get back to basics with our 2010 Style Manifesto. 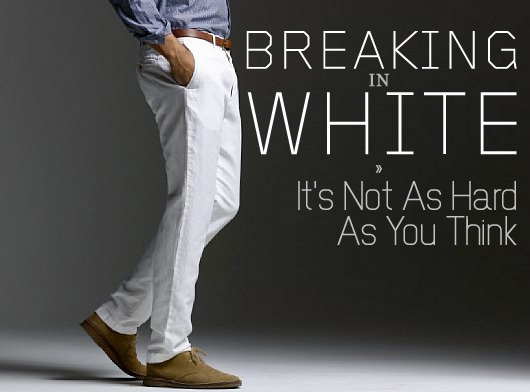 This season there are 3 key pieces that every guy should have in his wardrobe. Worn as an ensemble, you can easily transition your look to suit the weather outside. Tall and thin? Short and fat? As summer heats up, cool down in style with a swimsuit that complements your specific body type. Have you called your mom yet? It's Mother's Day, and just because you're a man's man doesn't mean it's not ok to be a momma's boy. Shoes tell a woman where a man's been and where he's going. Make sure you're heading the right direction with our top picks for sneakers this summer.